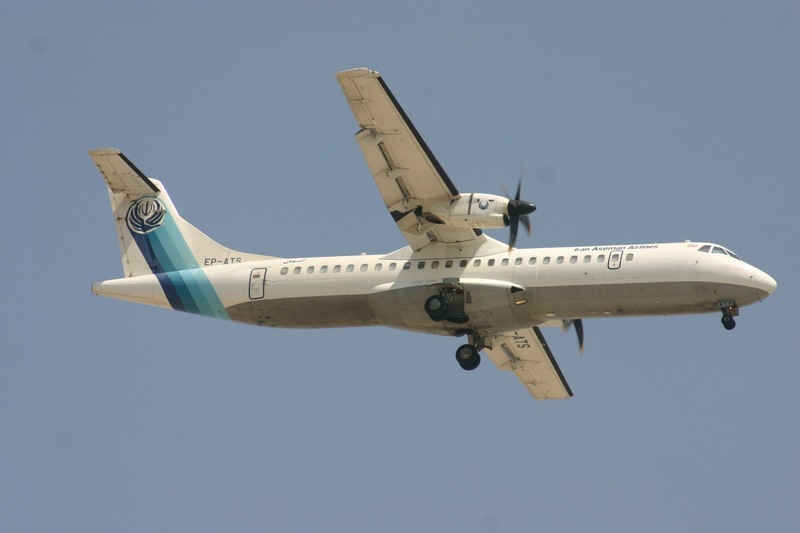 The ATR 72-212 took off from Tehran's Meharabad Airport around 8:00am local time en route to Yasuj in southern Iran. The last signal from the aircraft was at 9:25am local time when witnesses report hearing the crash in the area around Mt. Dena. Initial concerns have been raised about the plane's airworthiness given that it is 25 years old, and spare parts are scarce given current sanctions against the country.